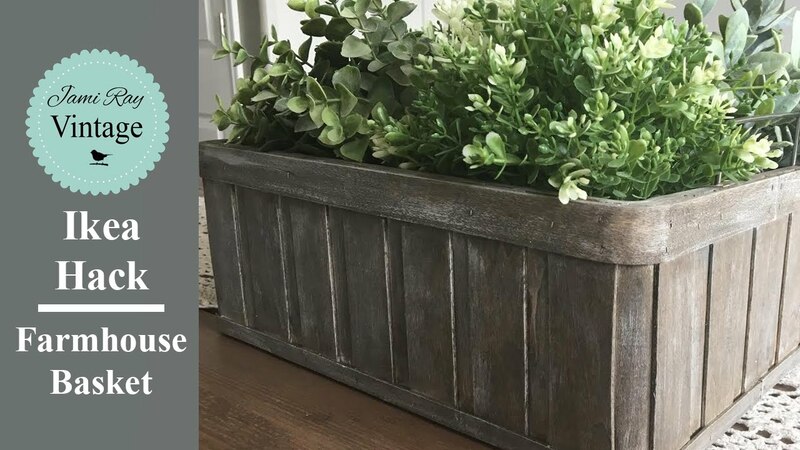 Come and see how Stow and Tell transforms a simple Rast into this incredible Vegetable Bin…I think every Farmhouse Kitchen needs one of these beauties. 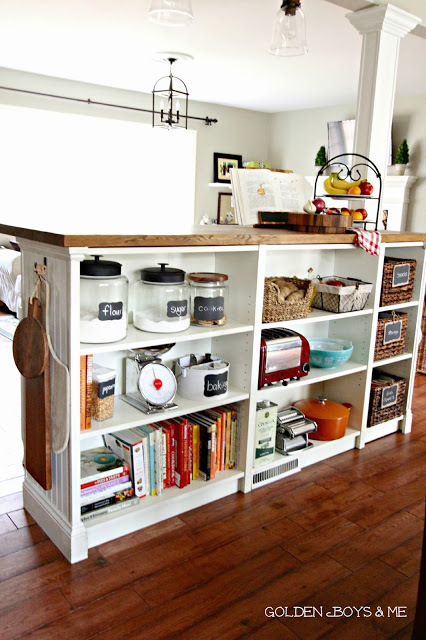 I had to include this one…it is one of my most very favorite IKEA Farmhouse Hacks of all time…you might have seen it featured here before but it is worth a second look. 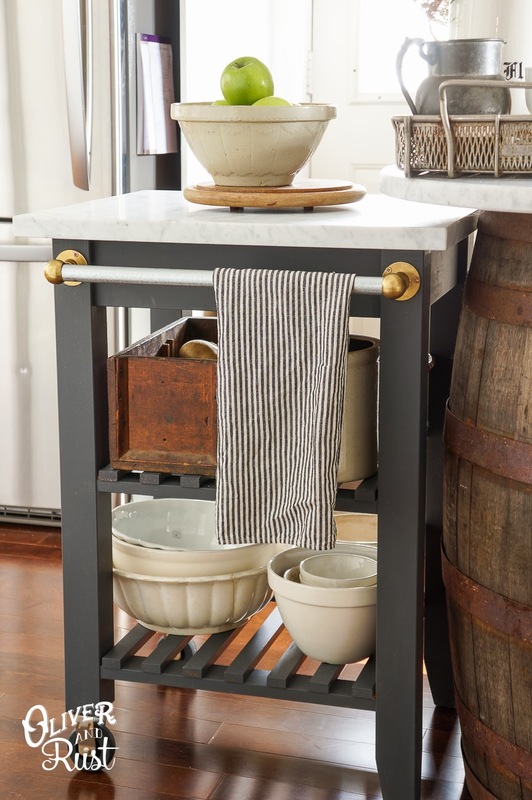 Come and see how Oliver and Rust hack a simple IKEA Bekvam Kitchen Cart into a fabulous Farmhouse Kitchen Counter Cart. From by and get the how to…this one is simply wonderful and there is no way it looks like it was home-made! 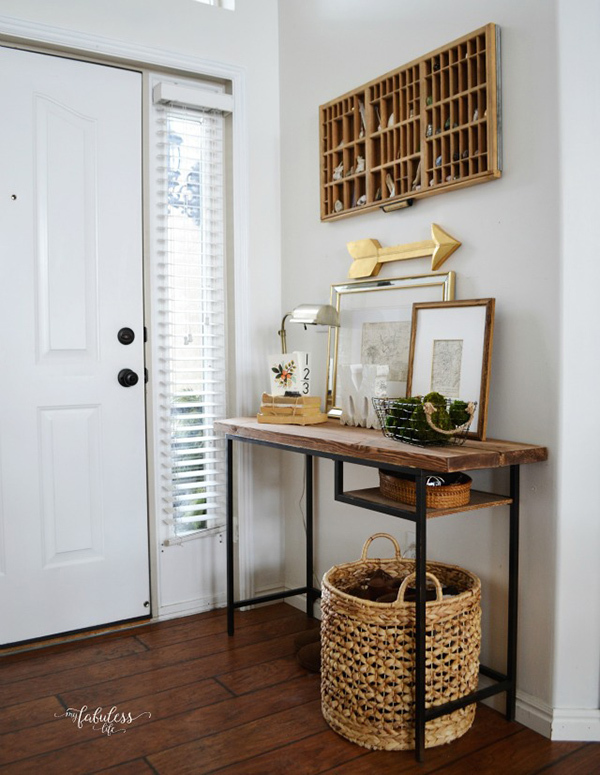 Over at My Fabuless Life Jen took a $40 IKEA Desk and turned it into a fabulous Contemporary Farmhouse Entryway Table and it is Farmtastic! 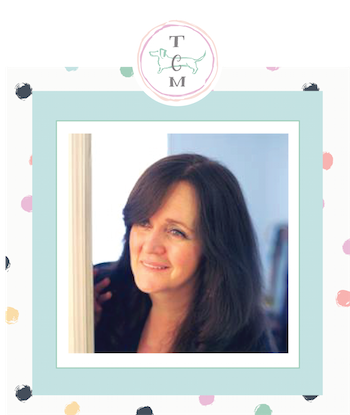 Drop by and she will show you how she did it and let me tell you …it is quick and easy! What happens when an Industrial Pendant meets the Ekeby Valter…Farmtastic things that’s what! 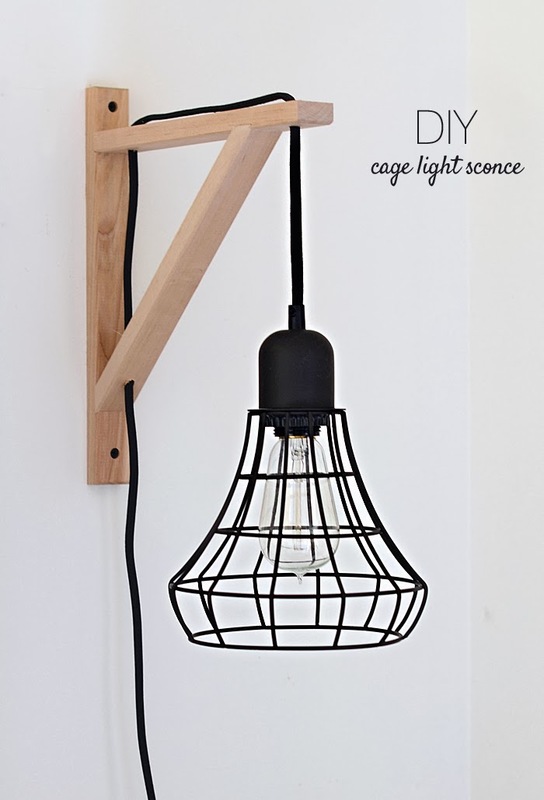 You will see how to make this awesome Industrial Contemporary Light Sconce over at Nalle’s House. I have a feeling you are going to make more than one! This IKEA Rast has been transformed into an Industrial Farmhouse Pottery Barn Inspired Dresser. If you are looking for a special piece to add a touch of metallic to your space…you just found it and you can make it for under $100! How awesome is that. Drop by Anastasia Vintage and get the full tutorial. Start the kiddies out early with the Contemporary Farmhouse Style!! !Do you happen to have a toddler or two that are interested in being your sous chef? Well then this Toddler Learning Tower Stool is for you. Happy Grey Lucky is going to show you how to take an IKEA Stool and create the tower…you will just need a few supplies and some extra wood. 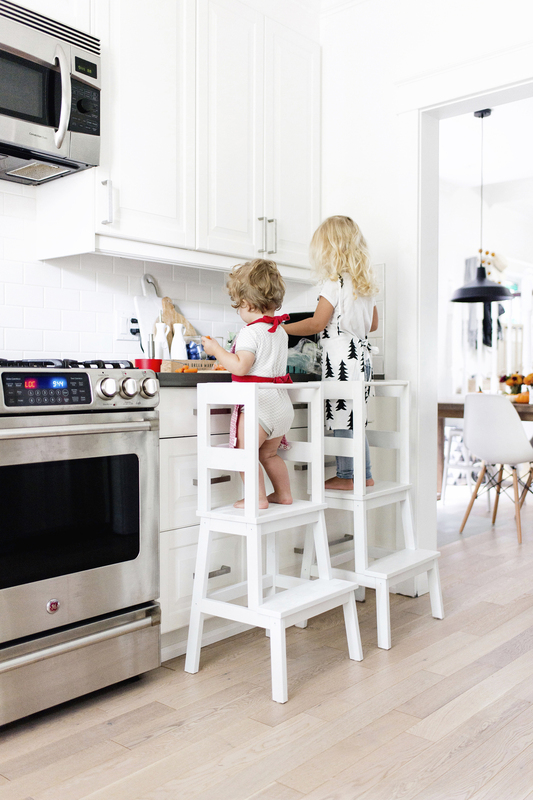 LOVE these and they are safely tucked in there…so much safer than just a regular stool! Love the Farmhouse Industrial look? 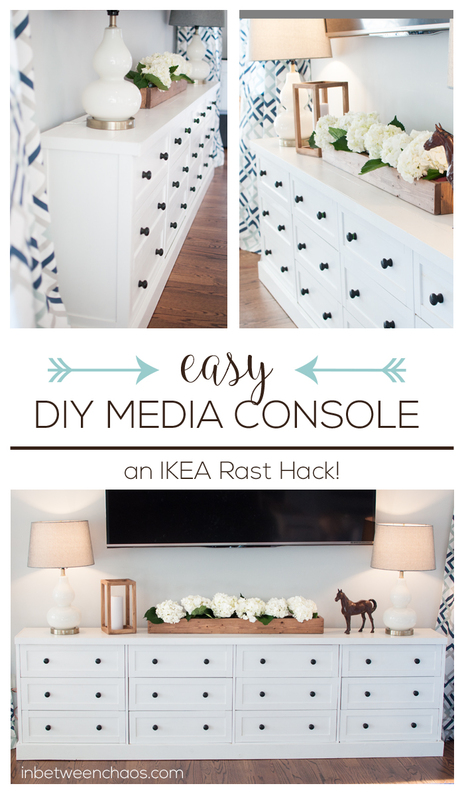 Well then this IKEA West Elm Style Dresser Hack is for you. Step by step you will watch a plain piece of unfinished furniture become a Farmhouse Beauty with the perfect amount of card catalog style. You will only need a few extra supplies so it is very budget friendly. You can even make a smaller version with the IKEA Rast. Think of all of the variations of stains…paint treatments and more. 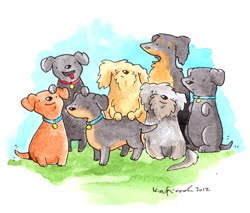 ENJOY over at Dupetitdoux! 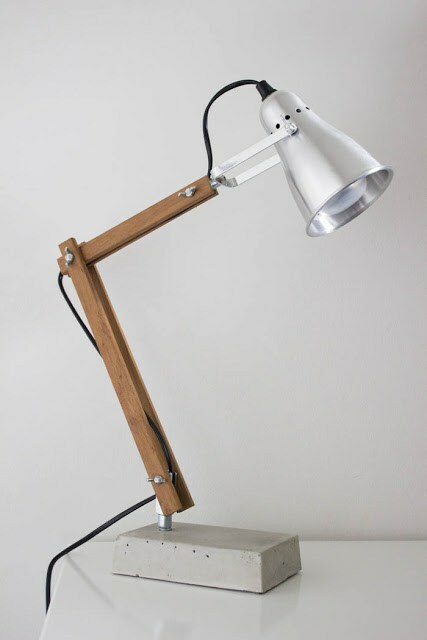 This Industrial Desk Lamp IKEA Hack is awesome and would look totally amazing on the end table and oh so perfect on your Farmhouse desk. This little DIY will take a bit of time but it is so worth the end result. Check it out over at IKEAHackers. 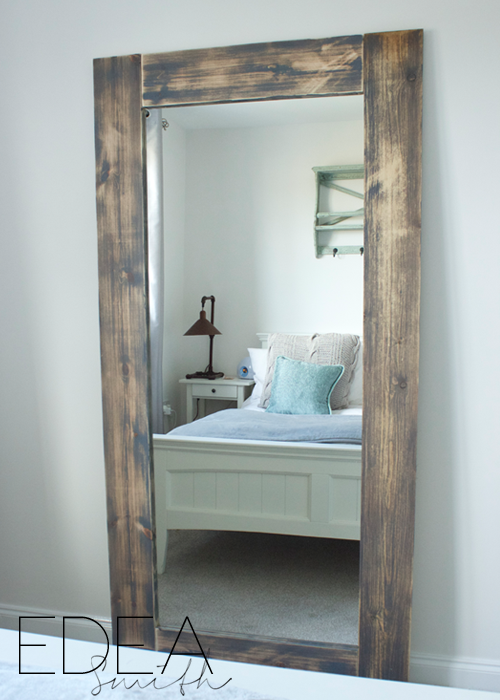 A gorgeous Farmhouse Mirror is one of the most fabulous accessories but they usually carry a very high price tag. Well fear not my friends…just get yourself an IKEA Mirror and then hop on over to Edea Smith’s place and follow the simple DIY that will have your mirror looking like a million! This is truly an amazing Farmhouse Style Wardrobe. It is created from a more expensive item from IKEA but well worth it. 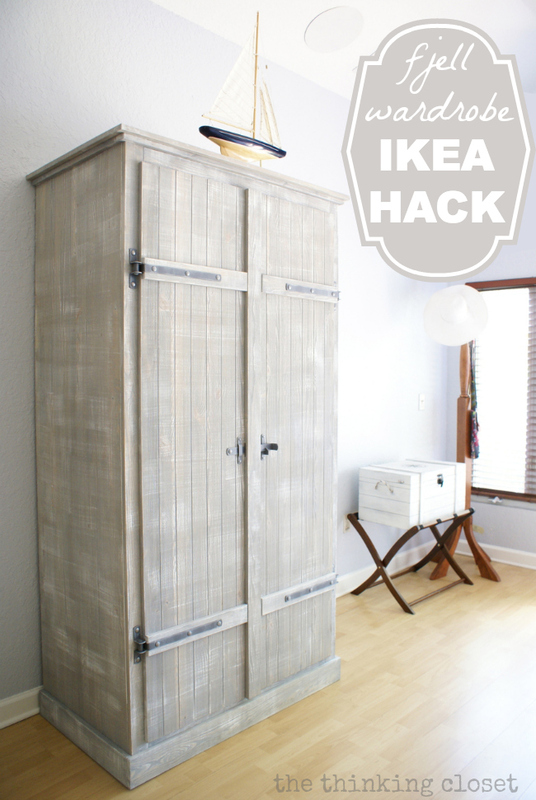 This Fjell Wardrobe has been hacked by the Thinking Closet and looks like a Farmhouse Heirloom. Get the how-to and maybe you will be adding this beauty into your home soon! 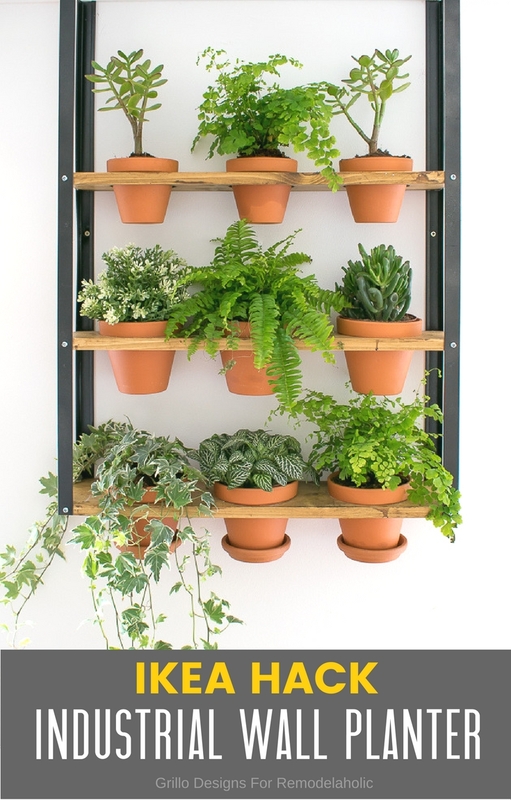 This amazing Indoor Garden Center (PERFECT for Herbs don’t you think) started out as a simple $14.99 Hyliss…when you visit Remodelaholic you will find a step by step tutorial so you can add a touch of Industrial Farmhouse and Mother Earth into your indoor space. LOVE IT!. 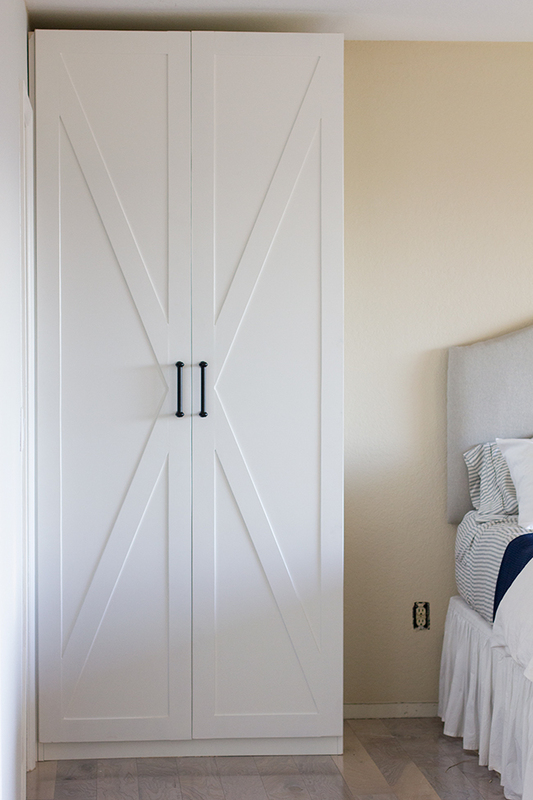 This Ikea Pax Door Hack is FARMTASTIC and Jenna Sue has worked out all of the ups and downs and is sharing with you a perfect tutorial. Tell me honestly…do you LOVE this piece…it’s classic! Remember…paint treatments in your color pallet can transform this above and beyond. Drop by and get the DIY…you will be glad you did. 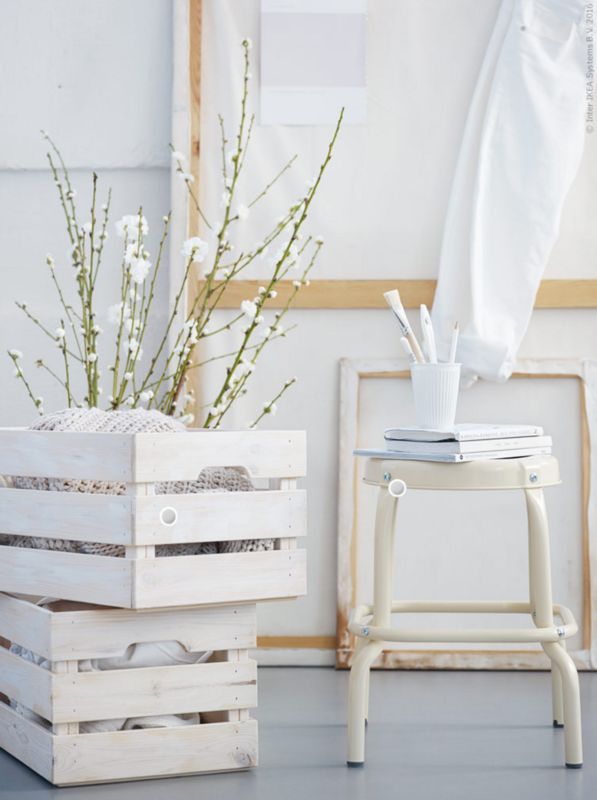 By simply adding a white wash to an Ikea Crate you instantly create a Farmhouse Treasure. Who knew a simple IKEA Kallax could turn into a Rustic Farmhouse Style Shelving Unit you are going to love. Shannon from AKA Design is going to fill you in on how easy and cost effective this DIY was. Just think of the customization possibilities with this one. You can tailor it to your Farmhouse Style with different hardware…staines…paint…possibilities are endless. I was even thinking…you can give this a treatment that would look like a locker for the kids rooms! LOVE THIS! 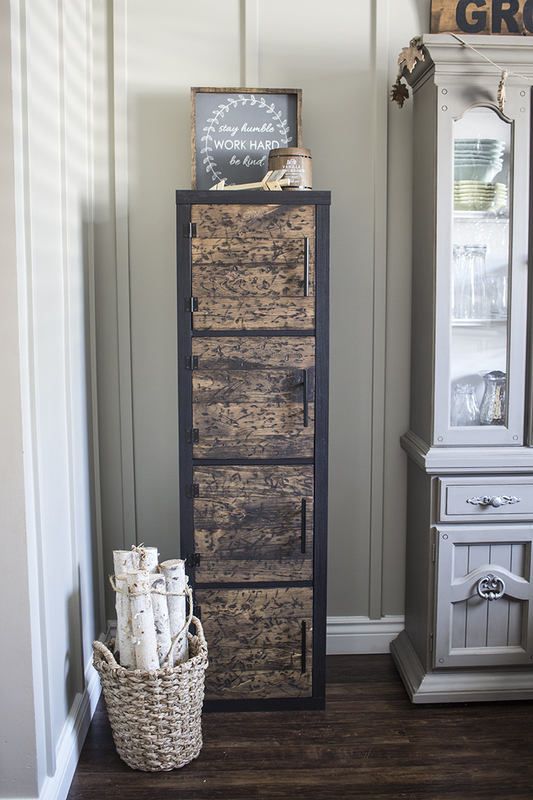 Now this Rustic Apothecary would look fabulous in any space of your Farmhouse Home. 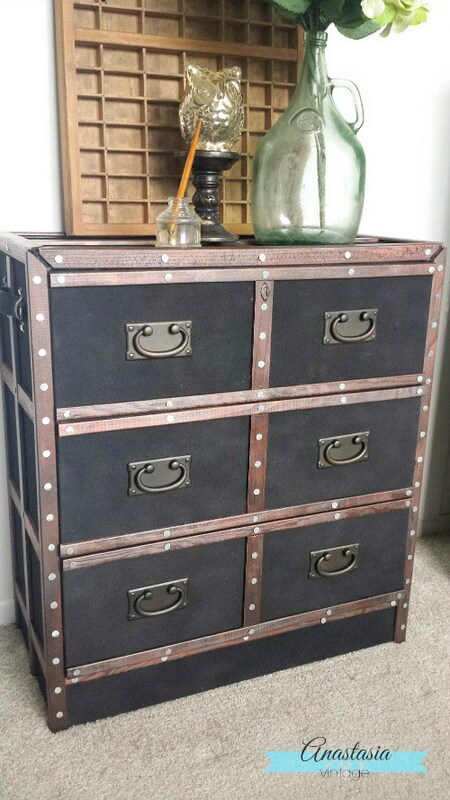 This beautiful piece of furniture starts with a set of IKEA Cubbies…can you believe it. Corey from SawDust 2 Stitches will fill you in on all the details. This is a stunner and will look pretty fabulous in any room of your home. This “on trend” Contemporary Farmhouse Style is so easy to create you won’t believe your eyes. 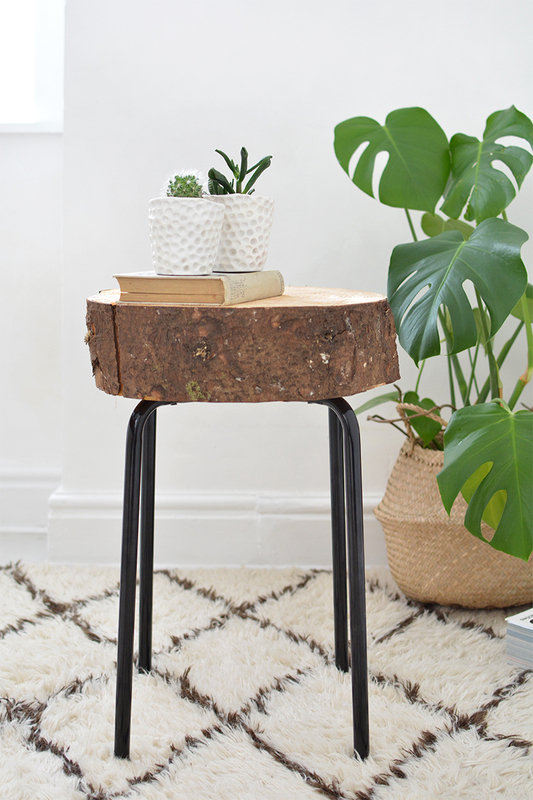 A slice of wood and some IKEA Stool Legs is basically all you need! EZ PZ! Check it out over at Burkatron. 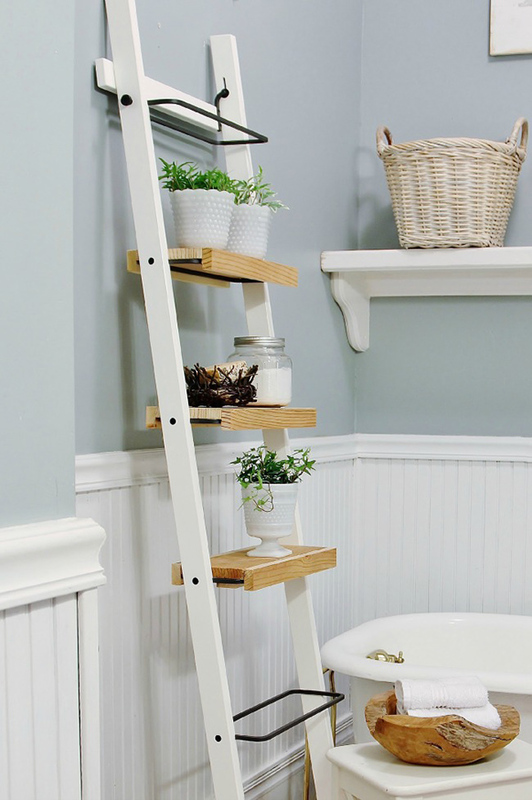 KariAnne from Thistlewood Farms took a simple Ikea Towel Holder and turned it into an incredible Bathroom Organizational center where you can store soap…towel…sundries and such or you can use it as a decorative piece or even better BOTH! Watch her work her magic…it’s quick…easy and oh so budget friendly. You could make one in an afternoon and believe me…you will be happy you did! ENJOY! 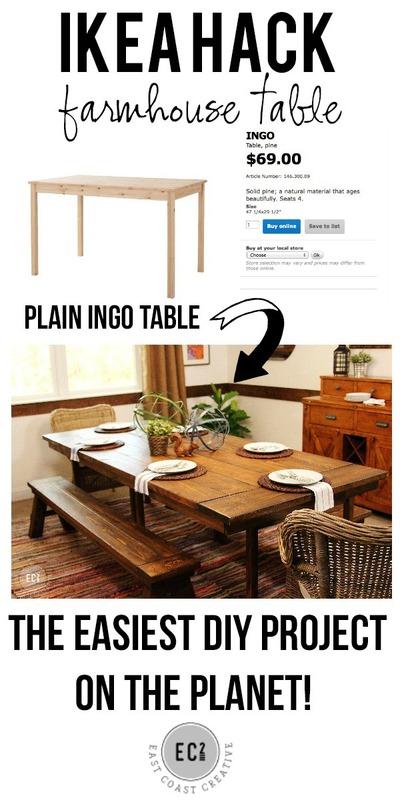 Can you believe a $69 IKEA Ingo can turn into this incredible Farmhouse Table? If you have been looking for the perfect table and the budget just says NO…don’t dismay…you can have this completed in less than a weekend and it is soooooo budget friendly. Even if you have the budget…why spend it…save it for something else…this table is Farmhouse FAB!!! Here’s another IKEA Basket DIY that is so easy but the end results look so perfect! Drop by this YouTube video and get the DIY! You know that Farmhouse Lovers simply can not have enough baskets!!! 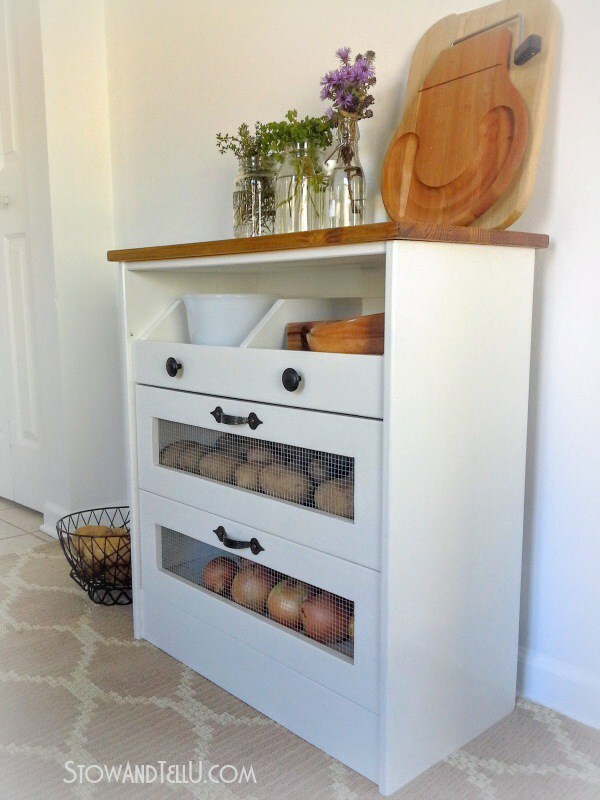 The IKEA Rast keeps on proving itself as the Farmhouse Lovers Best Friend! Come and see how In Between Chaos puts them together to form this beautiful Farmhouse Console. Gotta love the Rast! Every Farmhouse Kitchen needs more and more storage with each and every passing day but that can get a bit pricy and sometimes you can’t find what you are looking for…so…How about creating extra storage with this Billy Bookshelves DIY! You can control the color…the counter top…the details and more! You can add Beadboard to the side…Towel Racks and so much more I think a BIG Chalkboard would be awesome on the flat side. Fill it with baskets…bowls…vintage goodies…cookbooks and more. A Farmhouse Dream! Get the DIY from Golden Boy And Me! GREAT IDEAS CANNOT WAIT TO SEE WHAT ELSE YOU COME UP WITH .MAKES IKEA MUCH MORE INTERESTING.